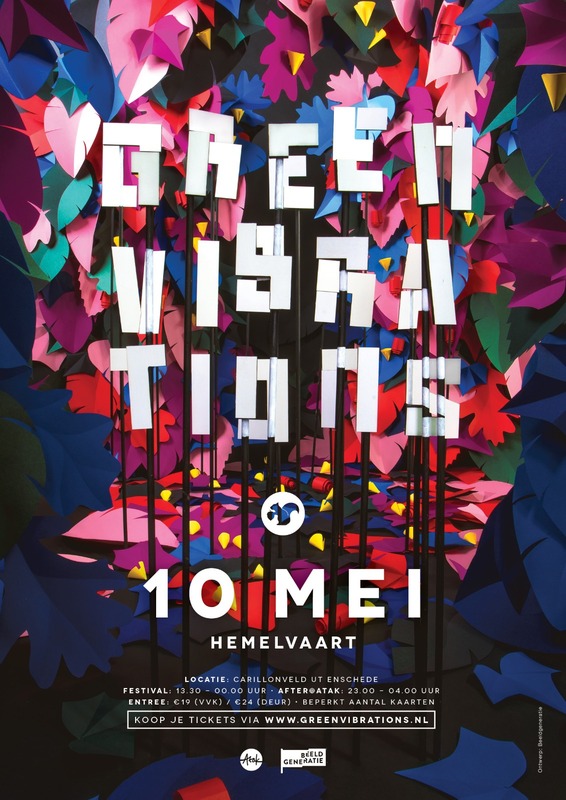 Green Vibrations is a small local Festival hosted in Enschede. Timothy Mercenary asked me if I wanted to join and help out the team that creates amazing artwork for a local Festival nearby. I was responsible for the photography lighting and camera work. 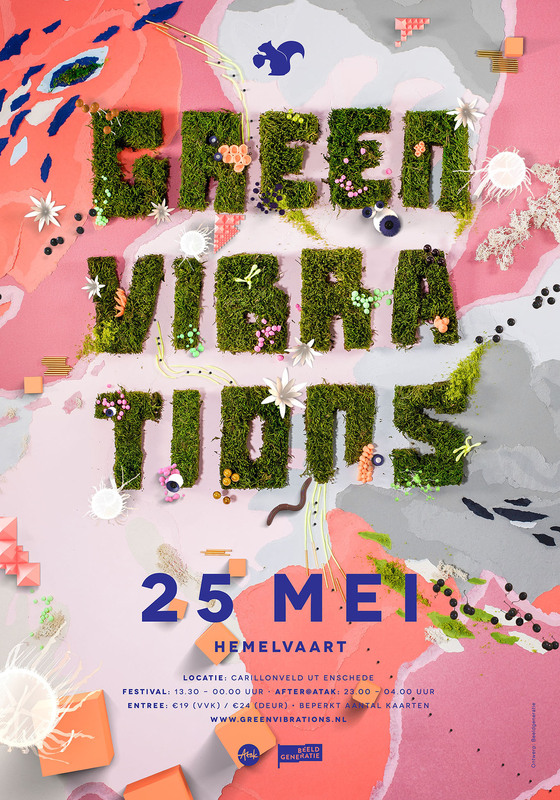 Green Vibrations Festival 2018 from Timothy Mercenary on Vimeo.